While there has long been rumors of another Yoshi’s Land or Story game nothing was ever mention by Nintendo; until now. 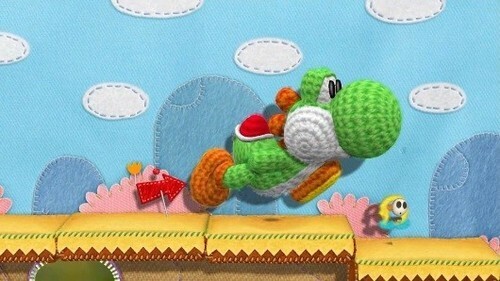 A new Yoshi game will be coming to the Wii U. No specific title was given however the project is being overseen by by legendary Nintendo developer Takashi Tezuka (who was the brains behind Yoshi’s Island and Story). The game will be developed by the team behind the wonderful Kirby’s Epic Yarn and will have the same art style. We don’t know how the game will actually play like but a 2D platformer is the safe bet.